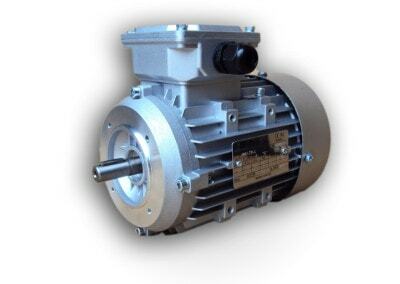 The task of the worm gear is a torque transmission via two elements which are the worm shaft and worm wheel. 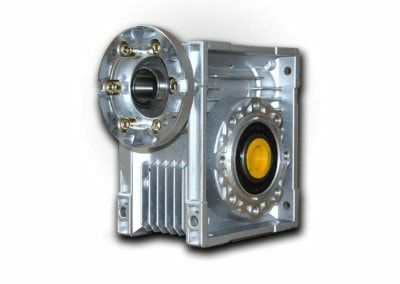 Our gear GEAROXX series are available in 10 sizes from 25 to 150 with flanges connecting IEC motors. They are characterized by reliability, low noise and ergonomic design.